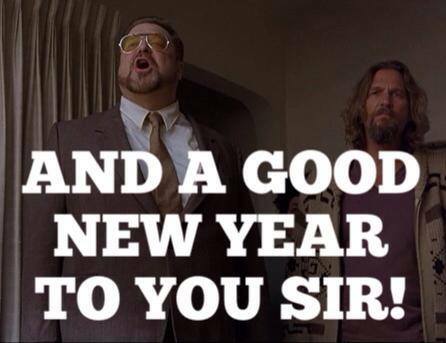 The Abide Guide is here! 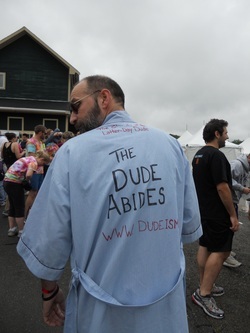 Do you want to learn more about Dudeism? 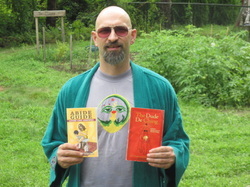 Check out "The Abide Guide (Living Like Lebowski) by Oliver Benjamin and Dwayne Eutsey: The Dudely Lama and The Arch Dudeship themselves. 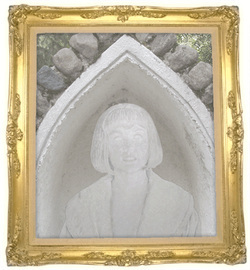 The book is available on Amazon.com for not a lot of bones, or clams or whatever you call them. 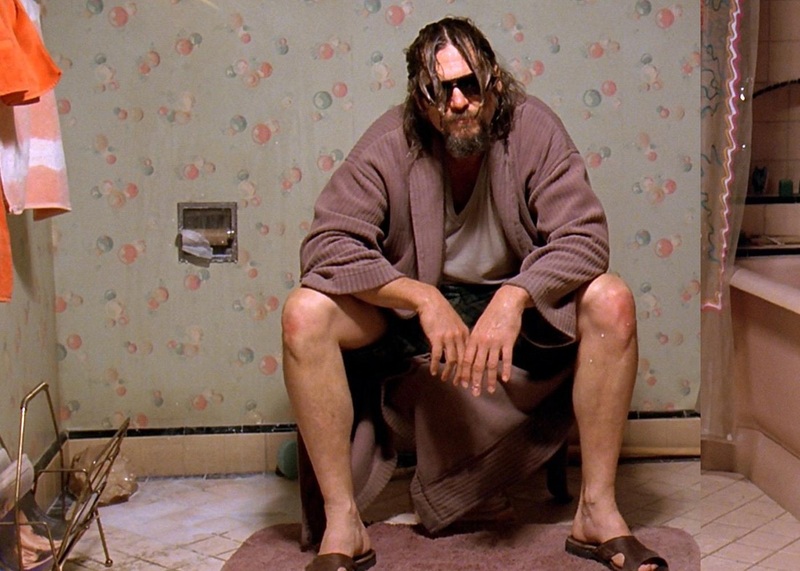 It can help you find your inner Dude with some new sh*t that's come to light, along with info about some Great Dudes in History, the Seven Spiritual Laws of Taking it Easy, and more. This is the book for its time and place. It just fits right in there. Keep your sense of humor, my friend. If you don't have a sense of humor, it just isn't funny anymore. Why can't we get together, and make it a groovy trip for everyone? The follower of the Dude just drops in to see what condition his condition is in. Oh, what a wonderful feeling! The Stranger said, "Take it easy, Dude--I know that you will." Yeah, man. 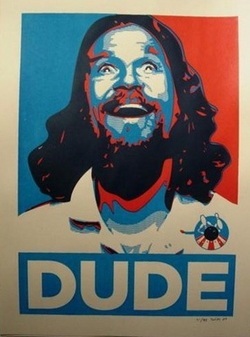 Well, you know, The Dude abides.